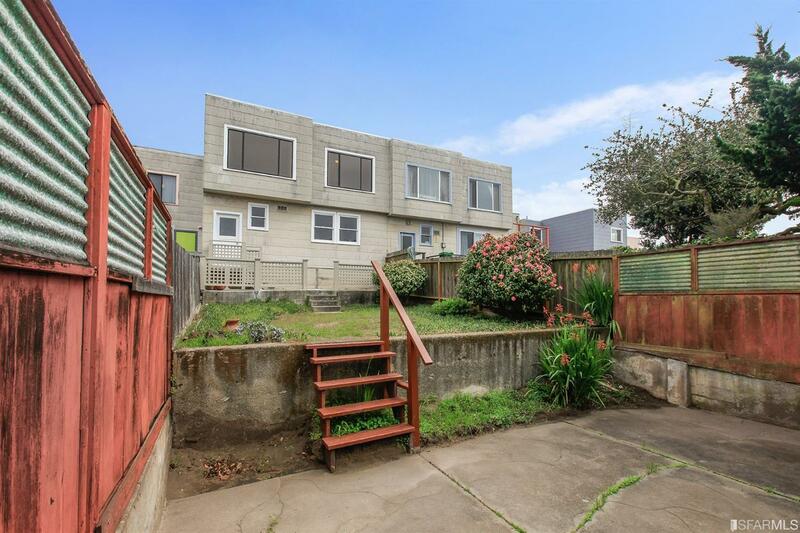 This is the Outer Parkside dream home many wait for but never find. 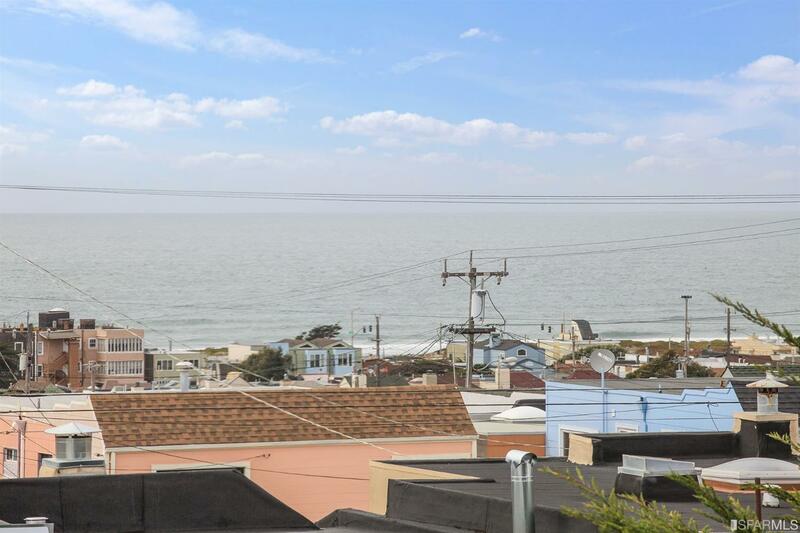 On the main level of this rare gem, an expansive ocean view is enjoyed from the living room and dining area. 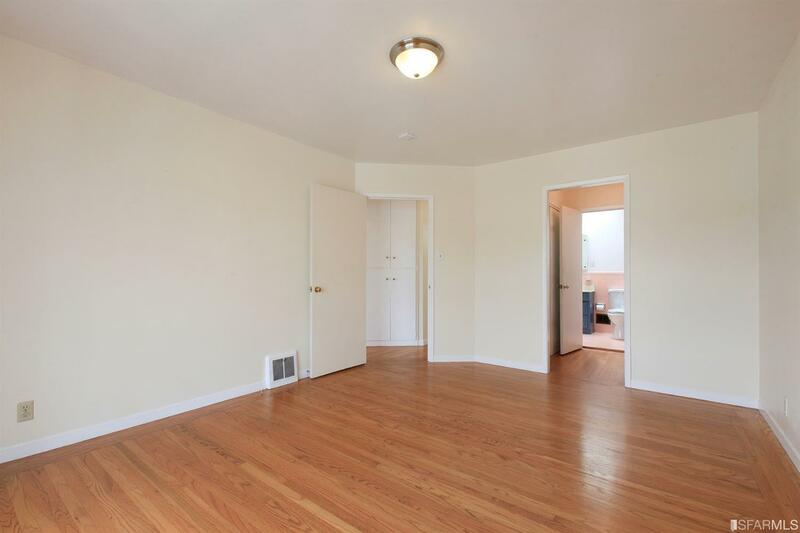 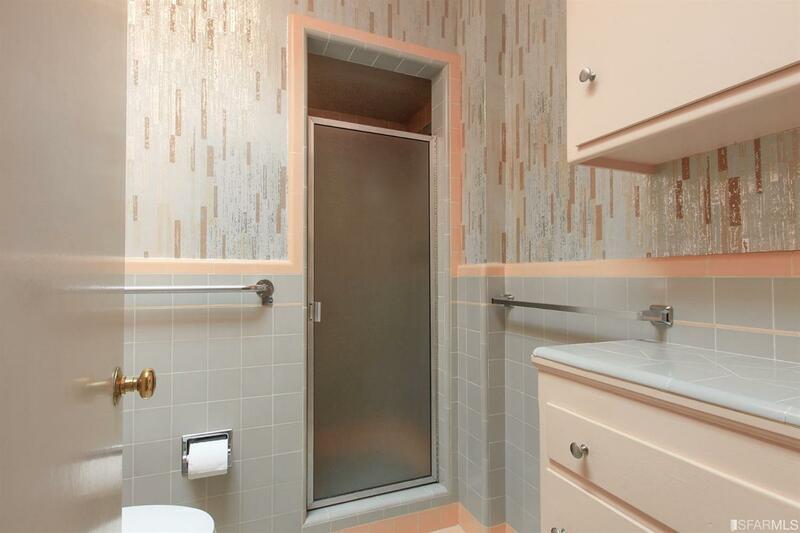 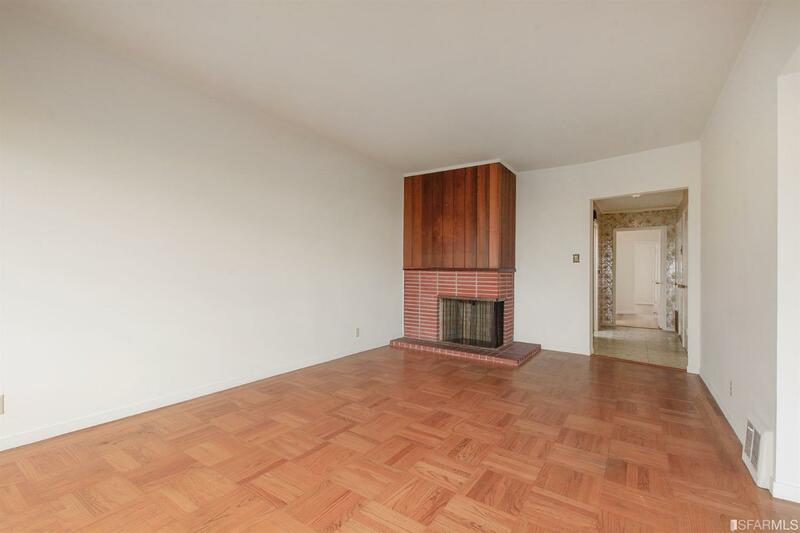 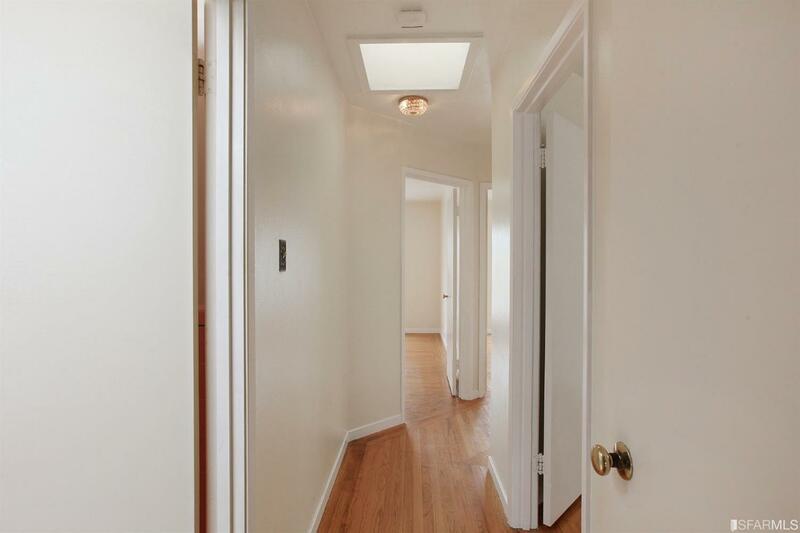 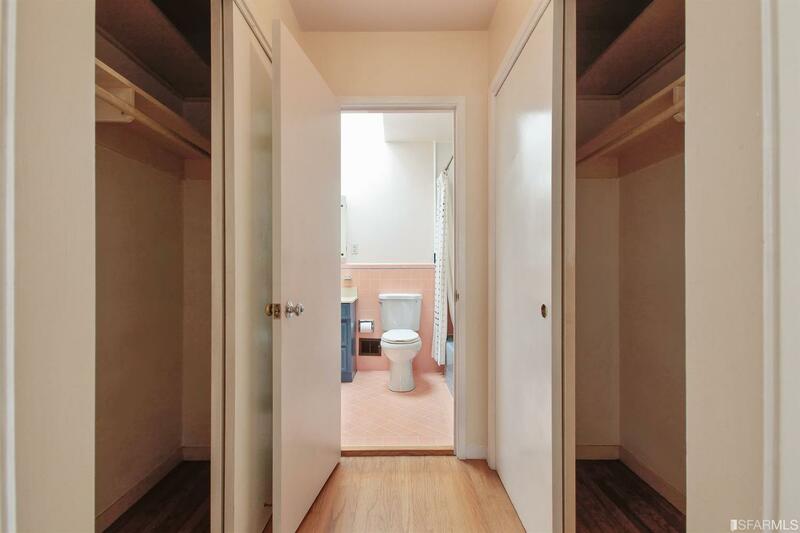 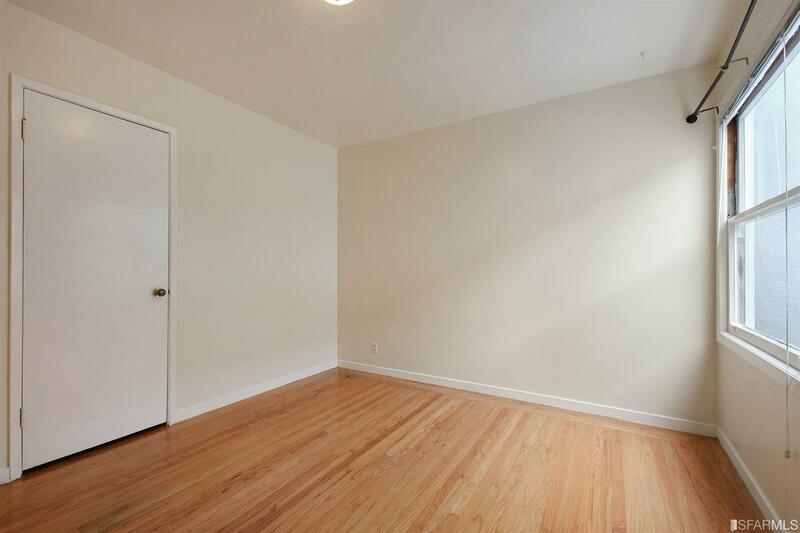 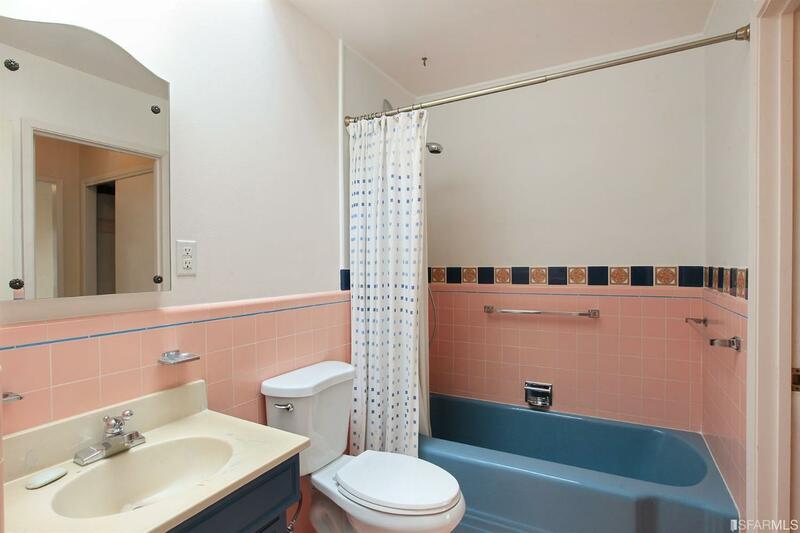 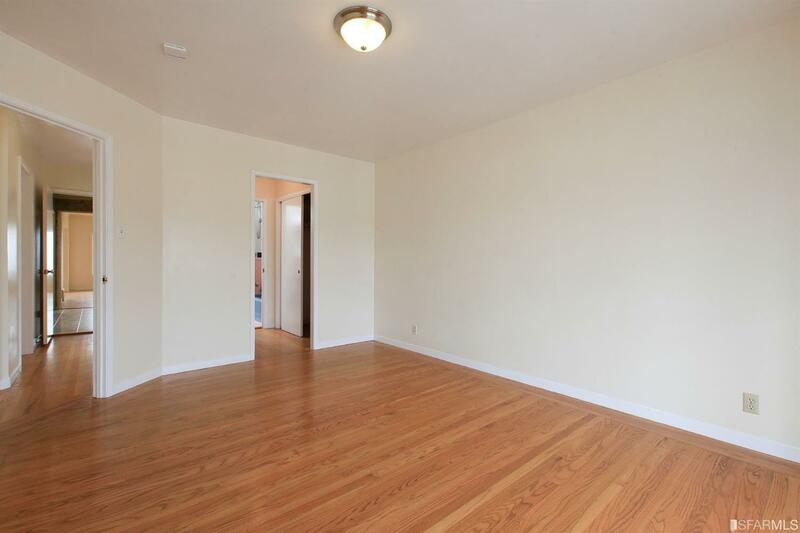 Down the hall there are 3 spacious bedrooms and 2 charming tiled bathrooms. 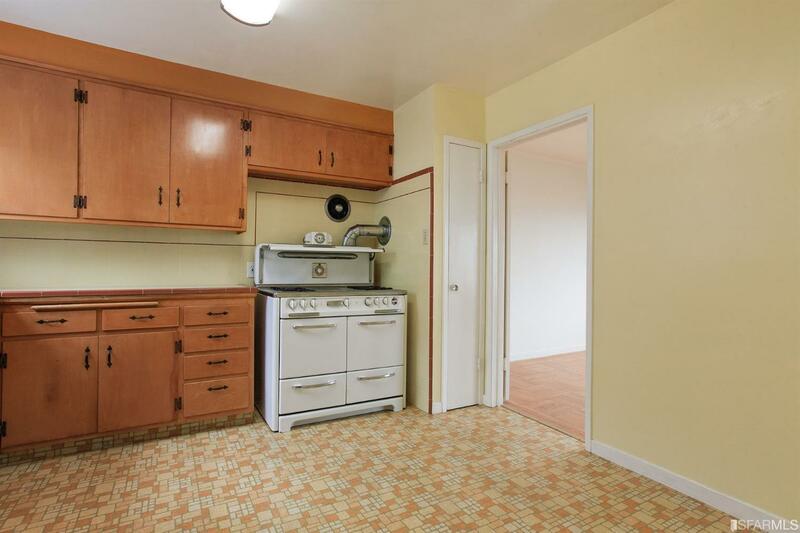 The kitchen is well lit and ready for your vision and personal touches. 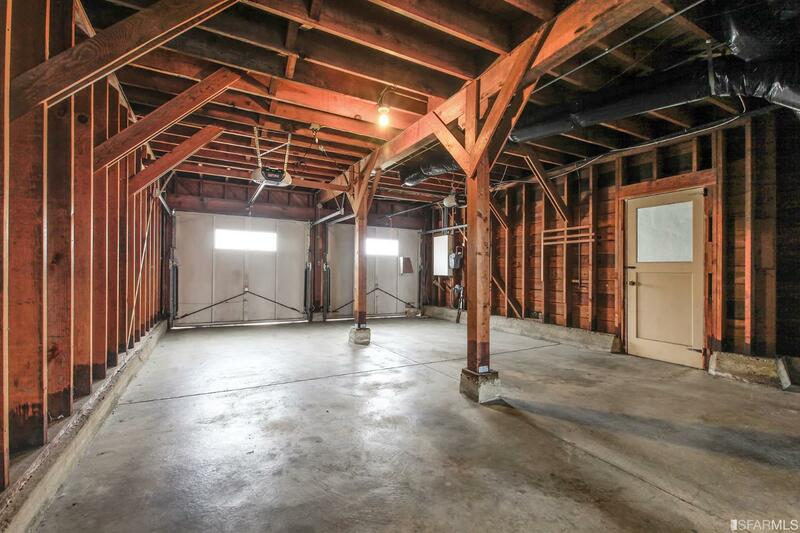 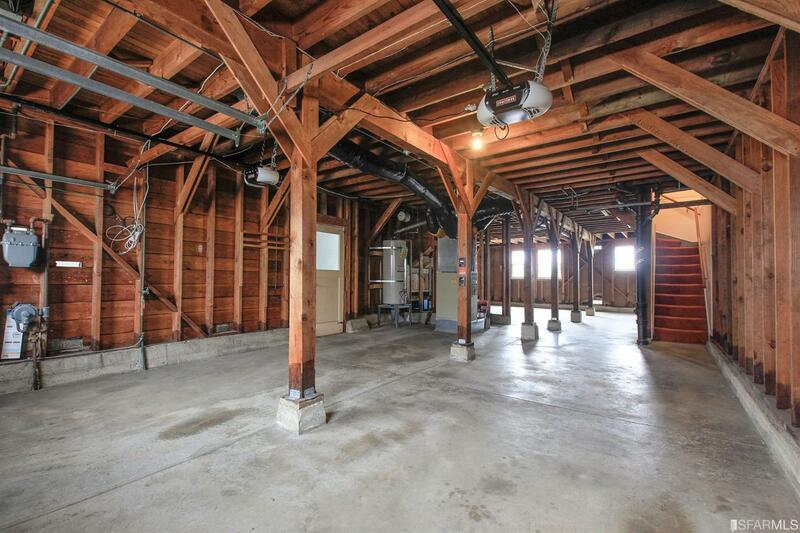 Downstairs, high ceilings and a 2 car side-by-side garage inspire a myriad of possibilities for expansion. 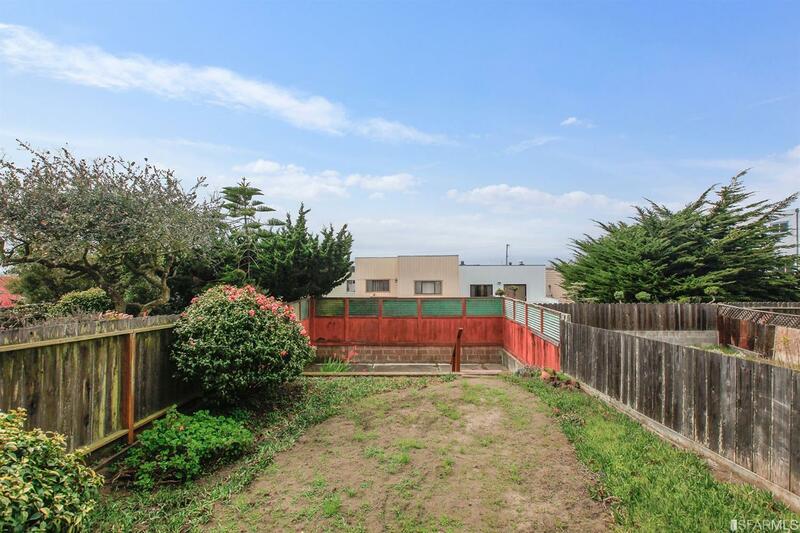 The deep backyard is more than accommodating for gardening and fun. 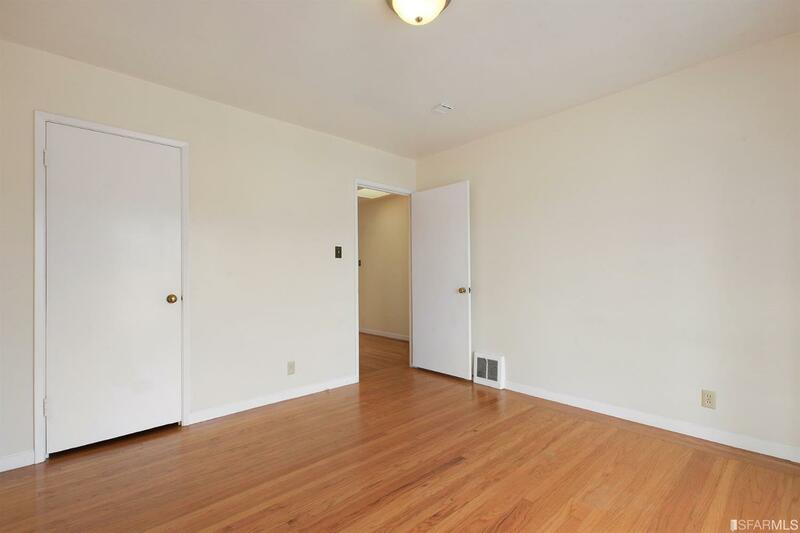 Outer Parkside has blossomed into such an ideal neighborhood. 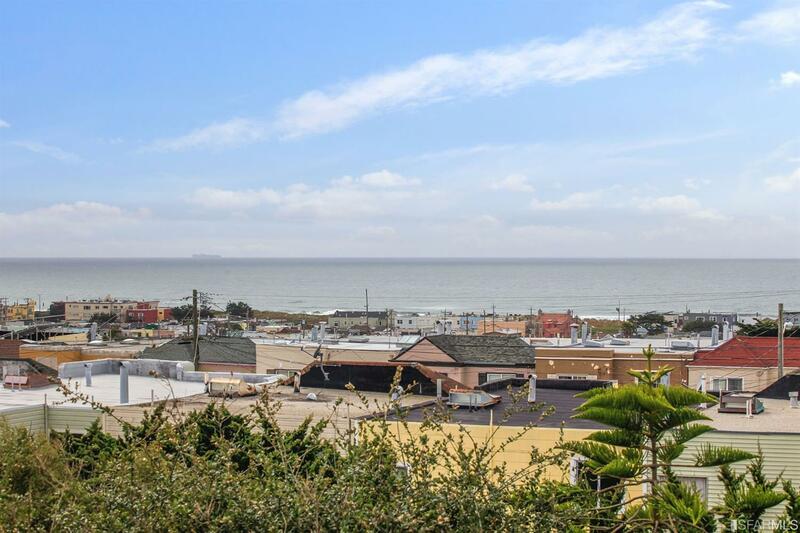 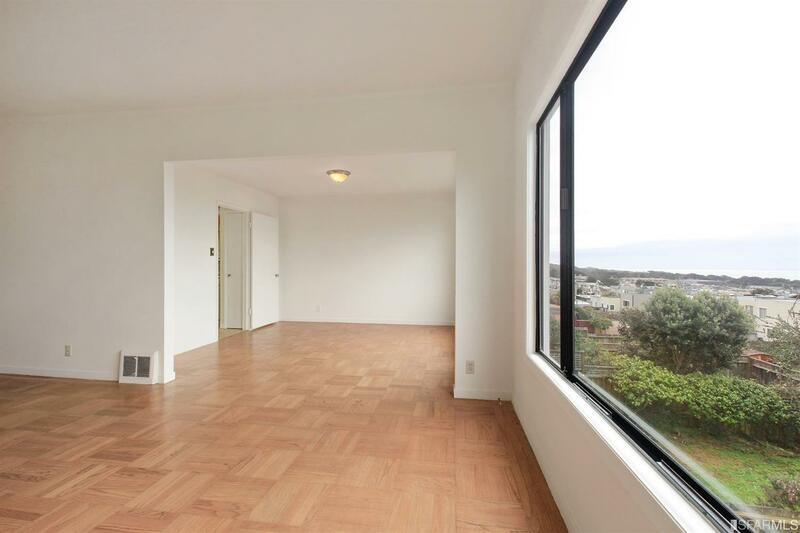 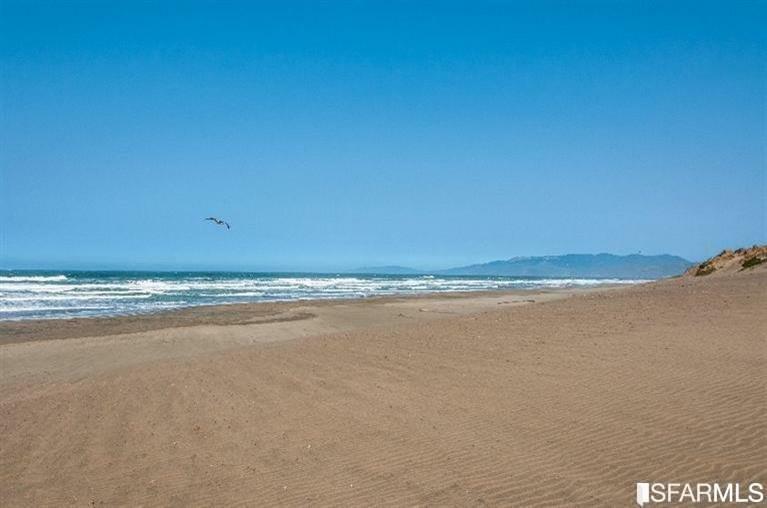 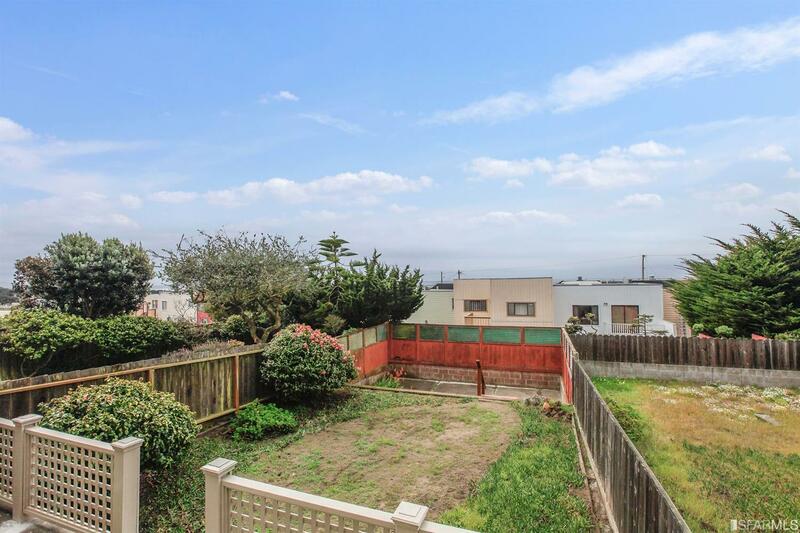 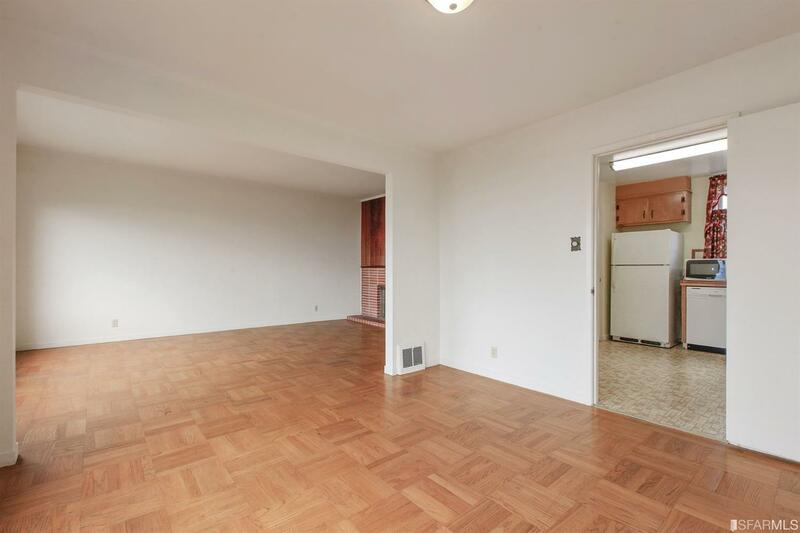 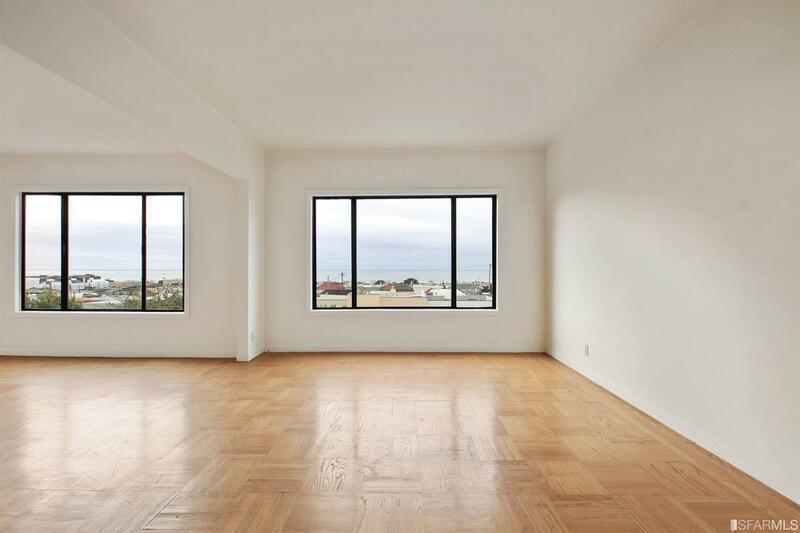 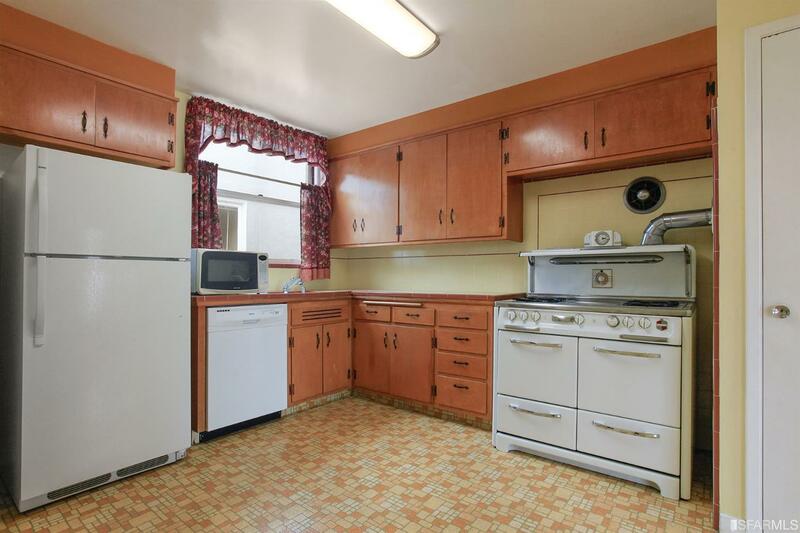 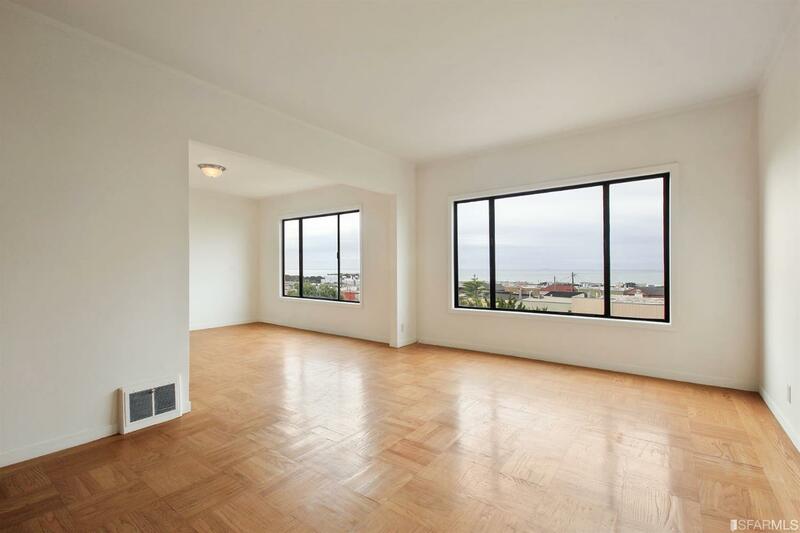 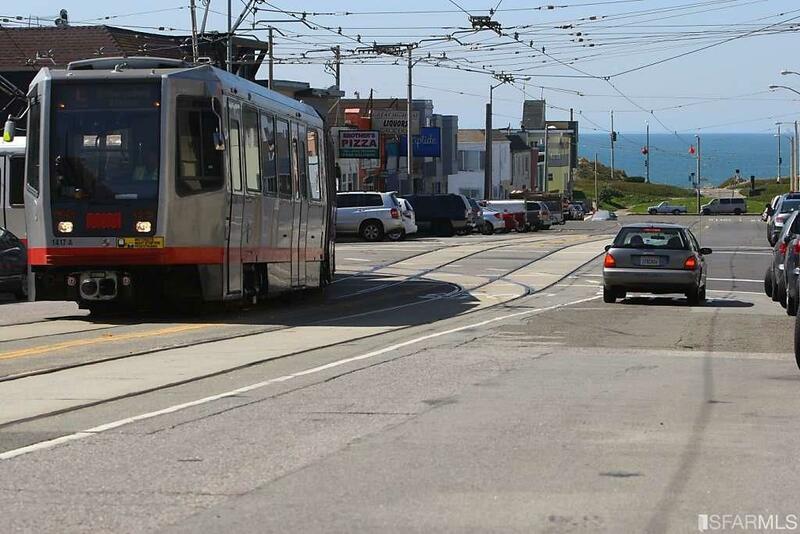 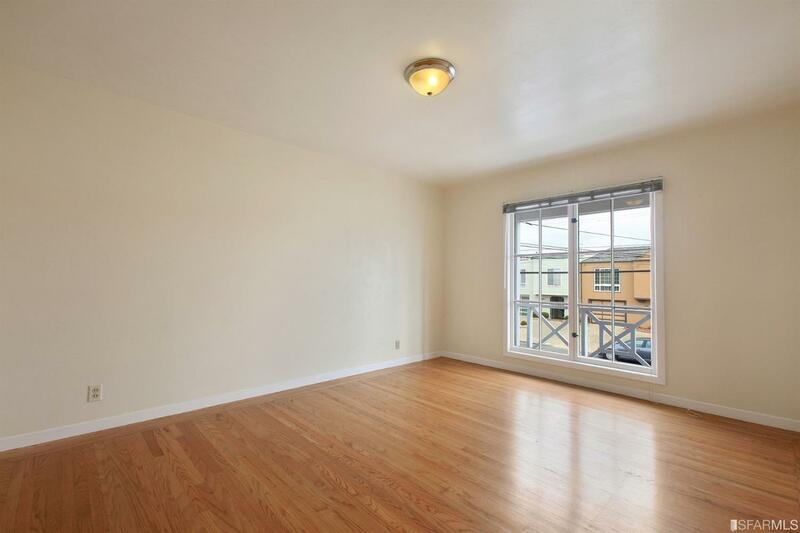 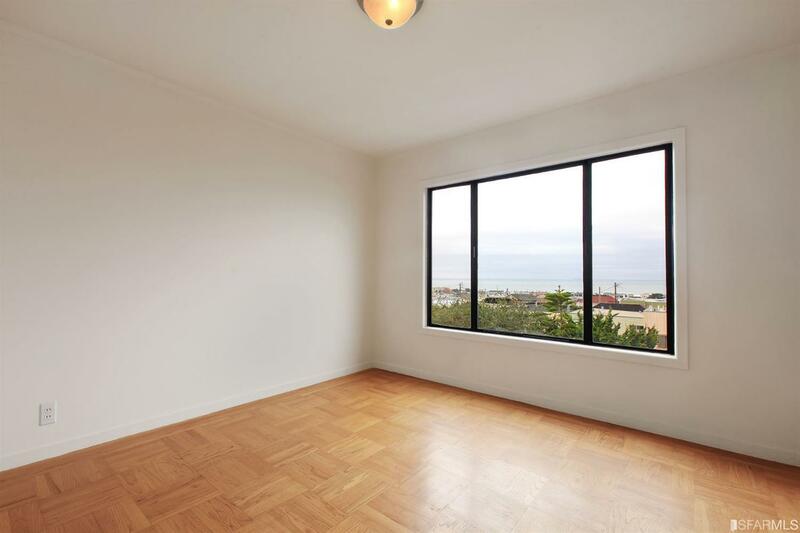 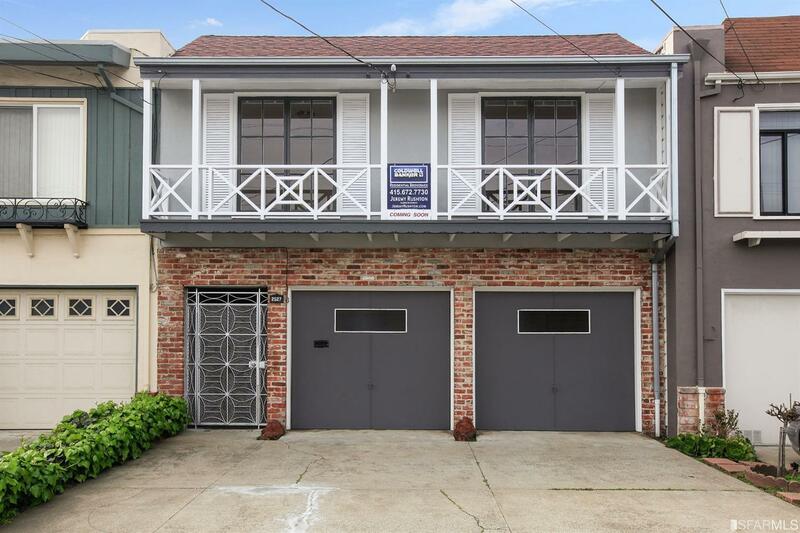 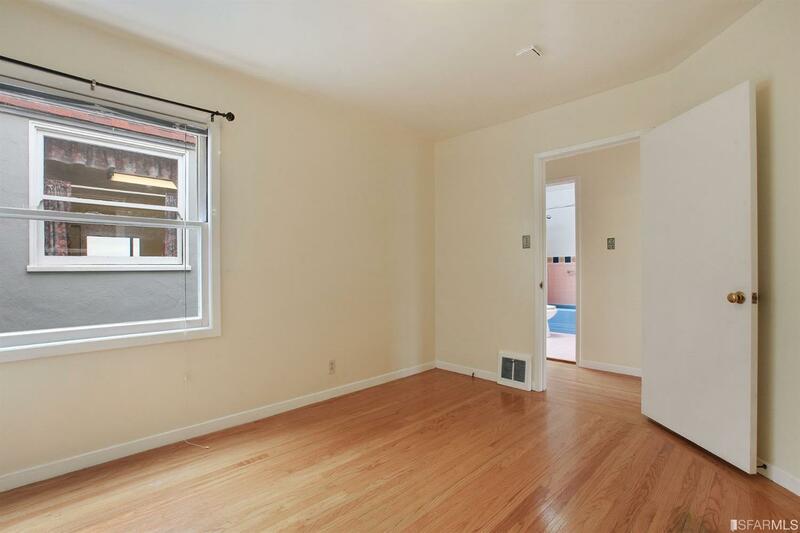 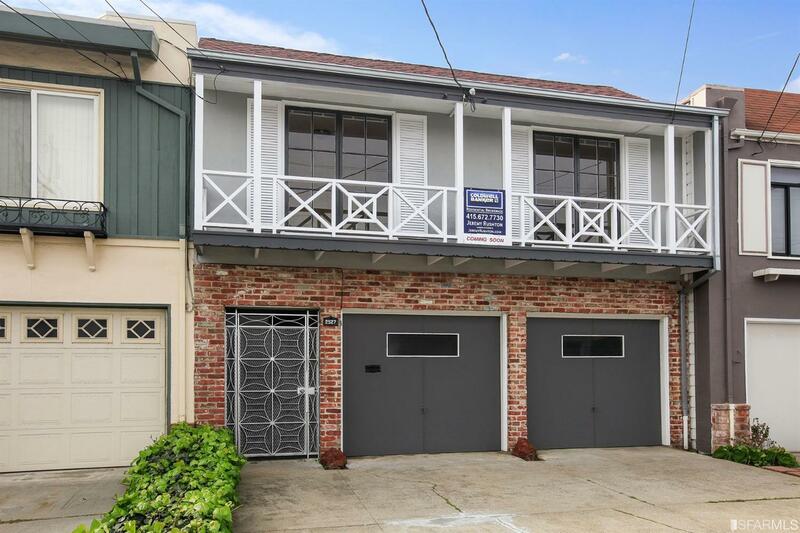 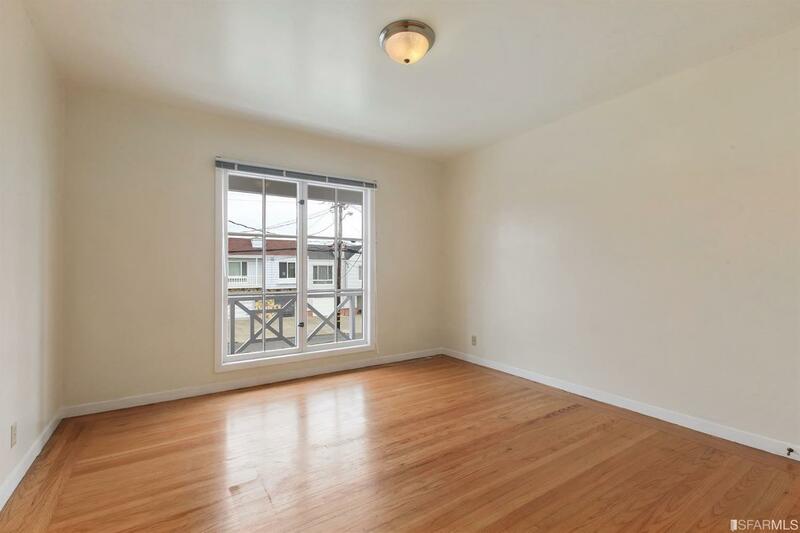 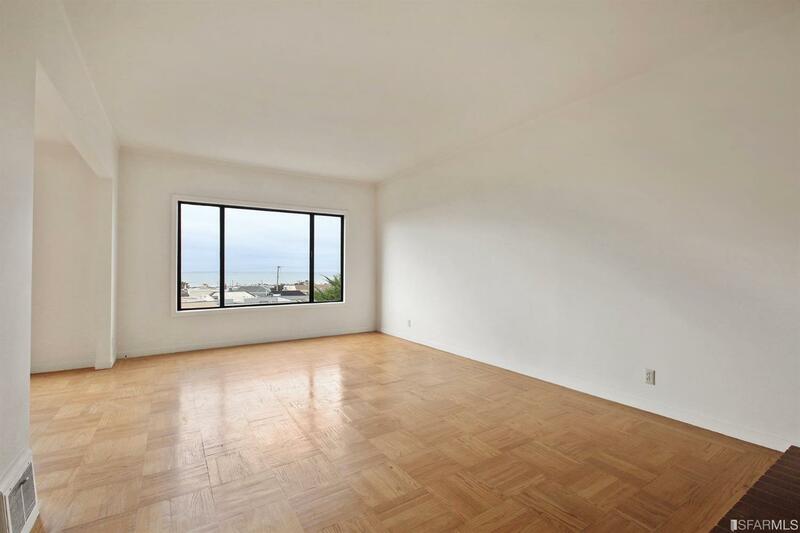 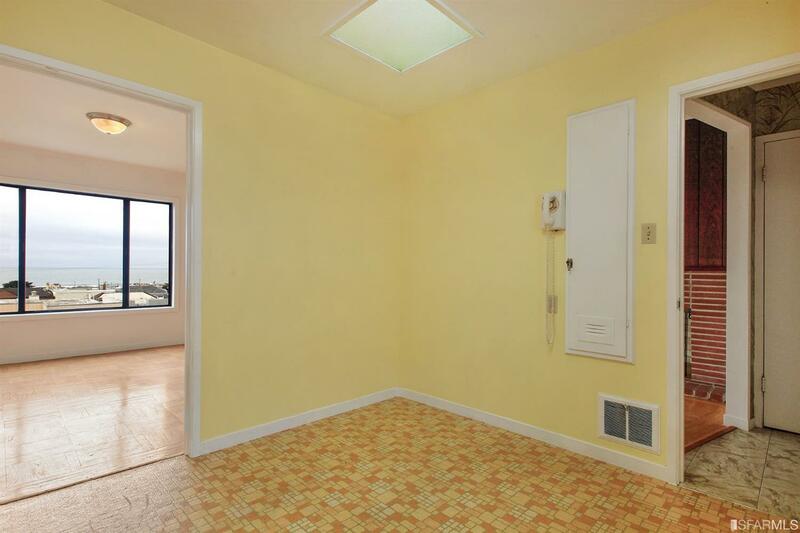 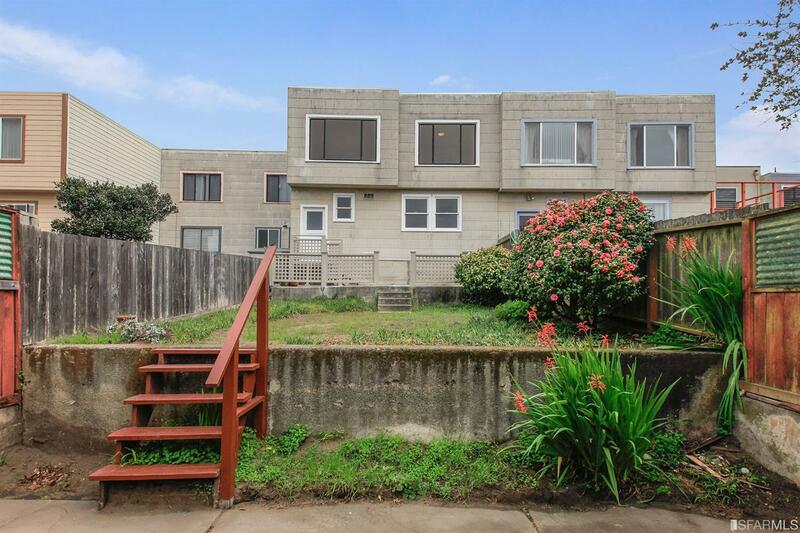 Don't miss this opportunity to be a hop and skip away from Ocean Beach, Muni, and other conveniences along Taraval.